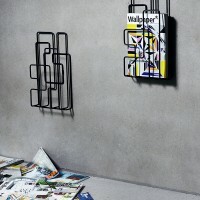 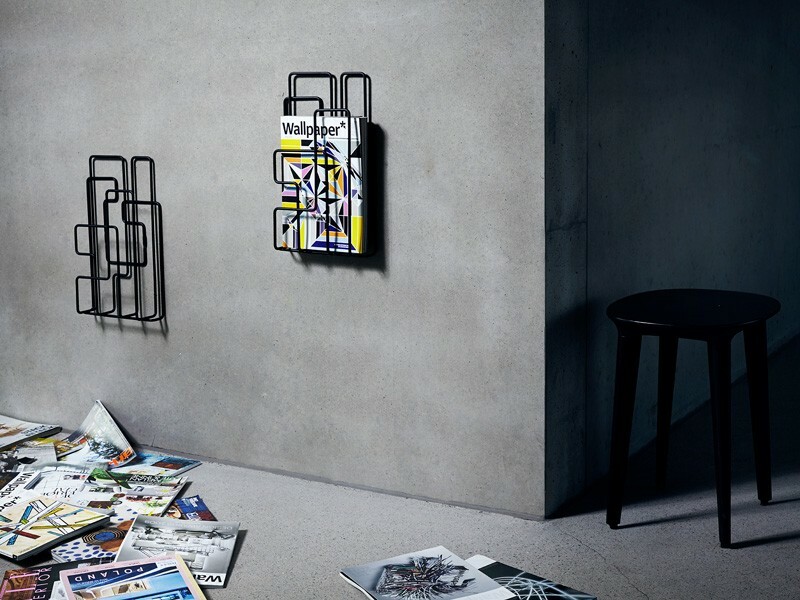 Designers Wingård/Wingård have created the City Sunday and Little Saturday, magazine racks that can be placed together to resemble a cityscape. 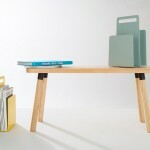 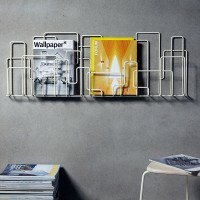 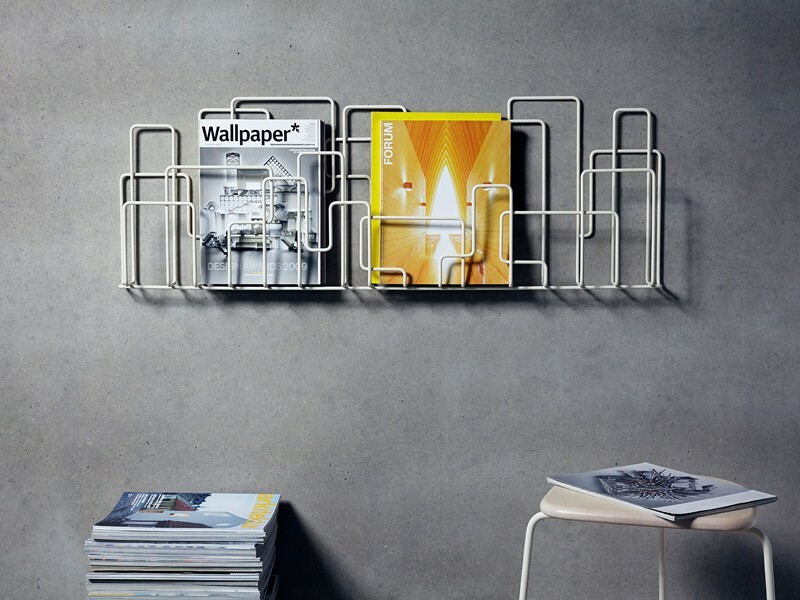 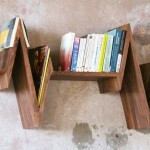 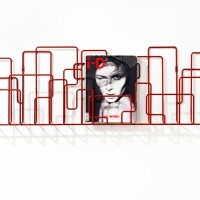 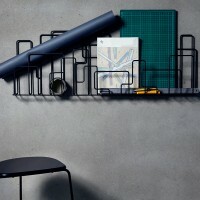 Both magazine racks are manufactured in Sweden by Minus tio. 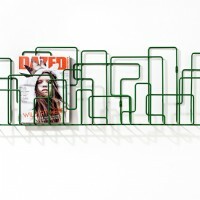 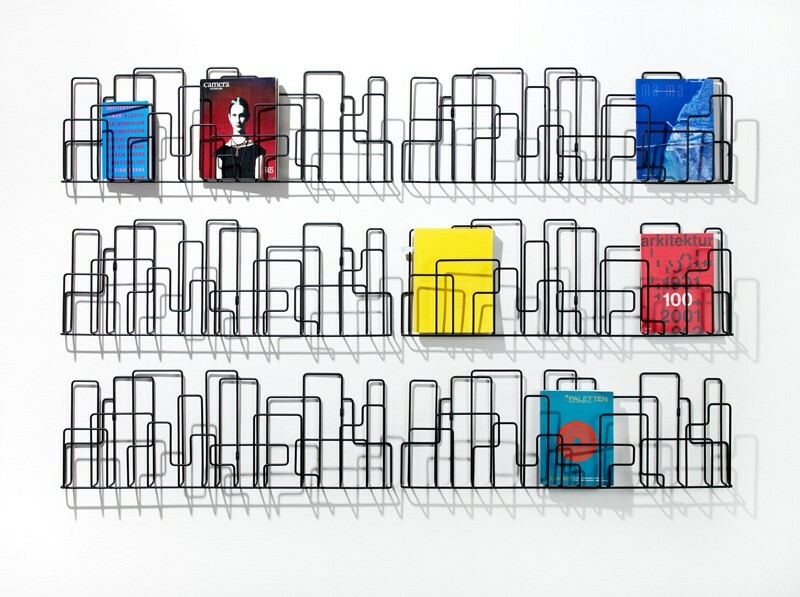 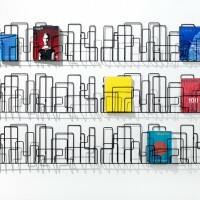 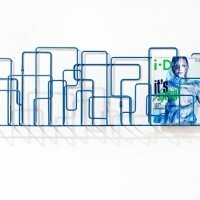 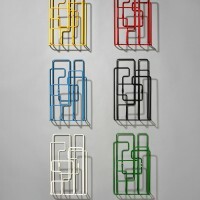 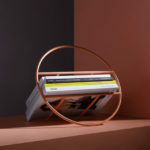 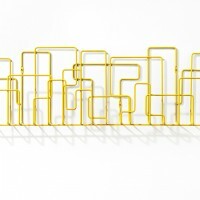 The magazine racks, City Sunday and Little Saturday, are inspired by real and utopian city structures. 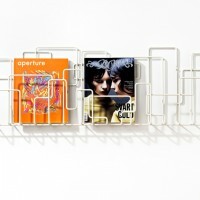 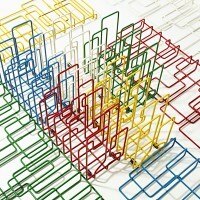 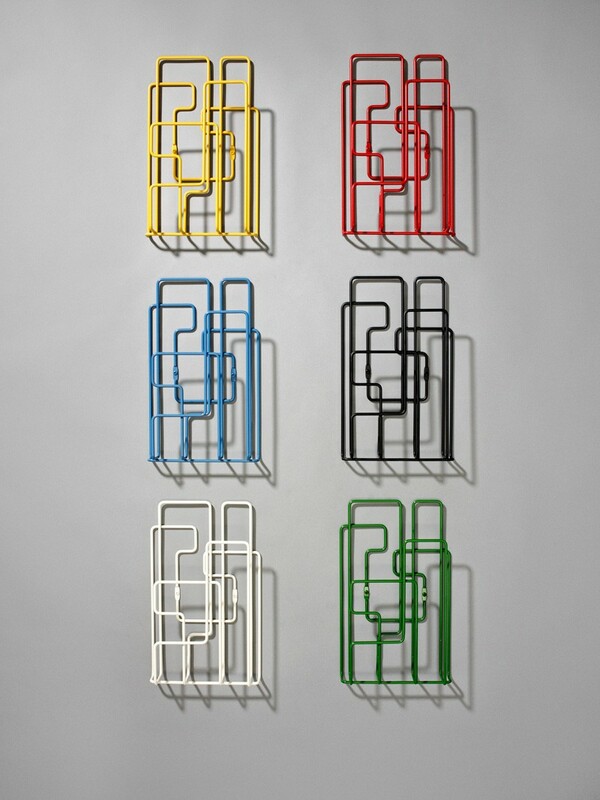 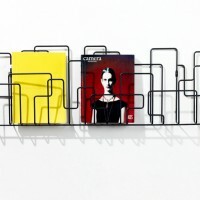 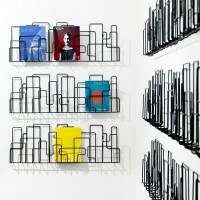 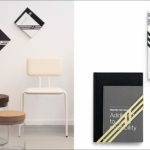 They were created to store and display magazines in an appealing way at home, in the office or at the library. 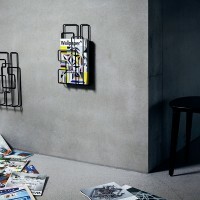 Units and colours can be combined to create big, eye catching cityscapes.